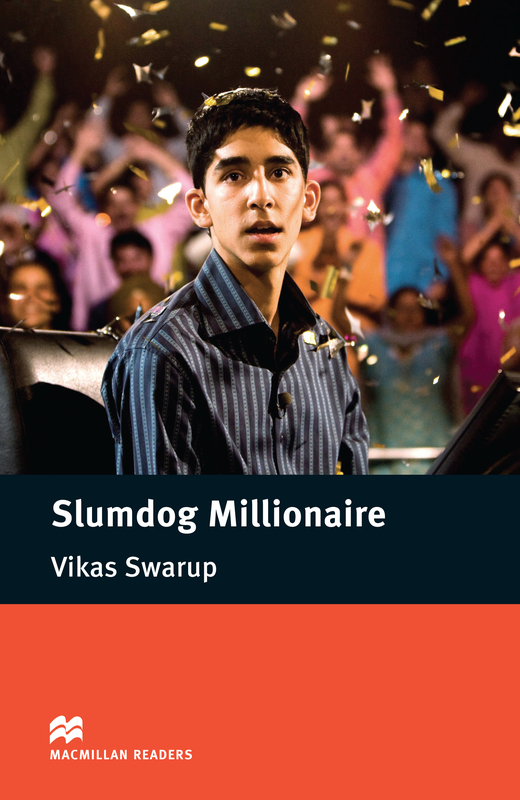 Slumdog Millionaire is an adapted Intermediate level reader written by Vikas Swarup. Made famous by the movie, Slumdog Millionaire tells the story of Ram Mohammad who answers 14 questions correctly to become a millionaire. The major events in Rams life help him to answer each question and bring amazing good fortune.